and summer in Armenia is not an exception. Days in summer are longer, hotter and lighter due to the topographic features of the country. while hot days can be used for relaxing near a cool pool. as summer in Armenia implies both outdoor activities and passive ones near water. 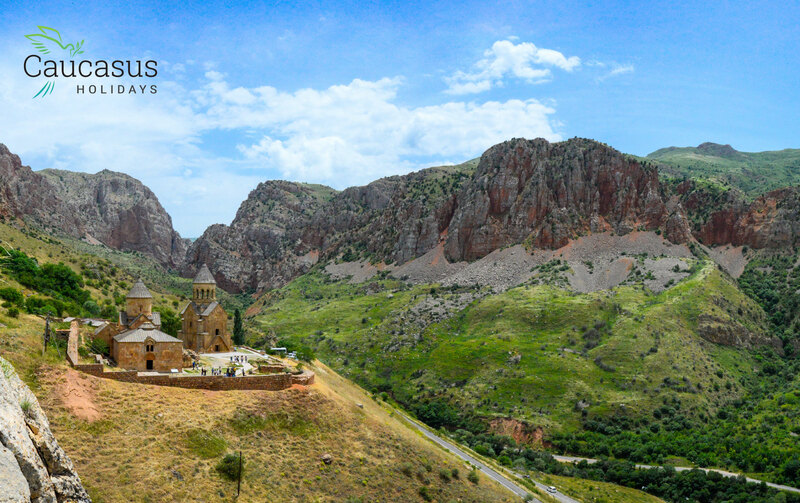 You have decided to take a road trip and explore the different sights of Armenia. 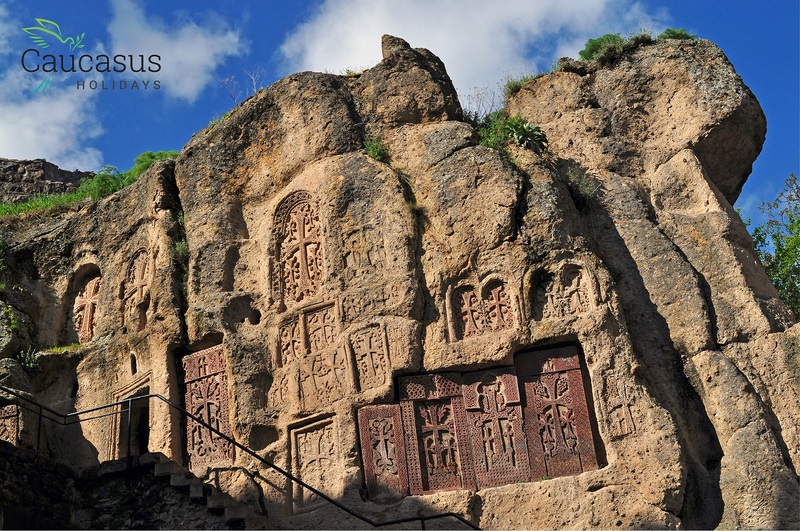 Only about 1.5-2 hour drive from Yerevan, Yeghegnadzor has so much to offer! So what should you see before you get to city, once you are there, what are the best places to eat and drink, as well as stay a night or two in Yeghegnadzor? 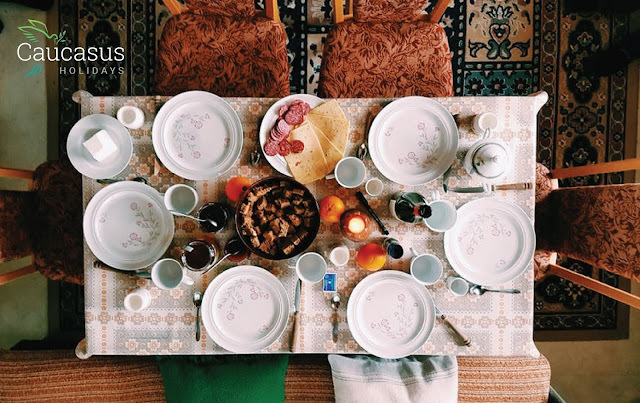 If you are in Armenia, it is very likely that people will invite you to their household. This is an accepted tradition because Armenians love to talk to others and tell them about their homeland. So, what should you know if you are guest in an Armenian family? There are a number of symbols that represent Armenia’s rich culture and one of them, called khachkar, is absolutely unique. Khachkar means cross-stone, if translated literally - khach means cross and kar means stone. So, how did it evolve and what is so special about khachkars anyway?